Week six here already, I seem to have settled into this challenge lark and am gaining confidence in my cooking abilities too. I now look forward to sitting with Mary Berry’s bible to choose the recipe I fancy tackling this week. 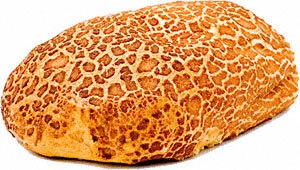 I had quite a lot of a tiger loaf left over this week that was not fresh enough for sandwiches but I didn’t want to waste it so the bread and butter pudding fitted the bill! The last time I tasted this pudding was when my own mother made it so it also brought back childhood memories too. 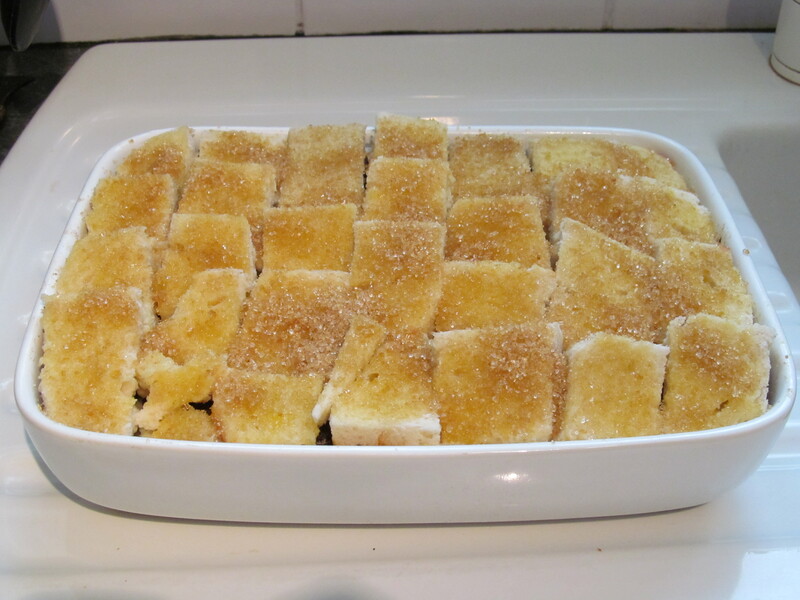 The recipe was very easy to follow, and in no time at all the pudding had been put together, I took a little time to layer the bread and as it was a tiger loaf, the pieces of bread were not a uniform square that was easy to cut into sections. Once made, Mary recommended leaving it for an hour to stand before putting it in the oven for 40 minutes. 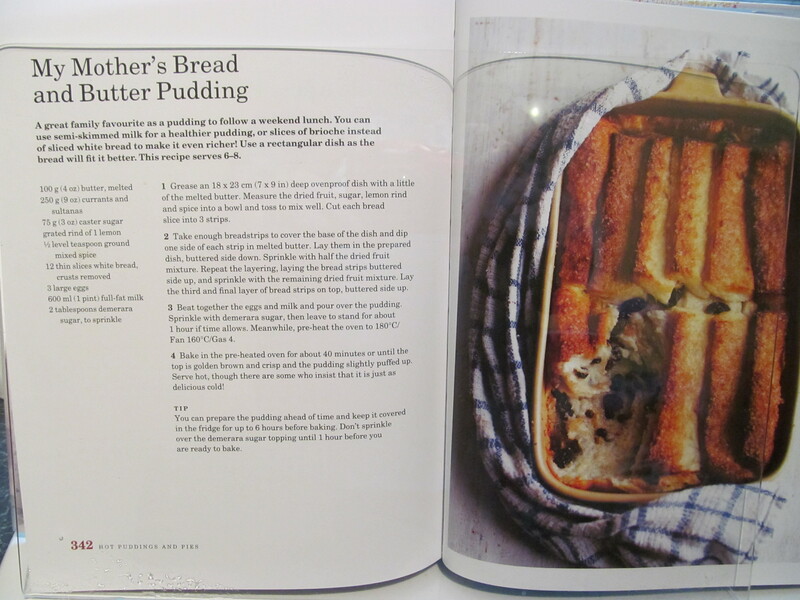 I had the time, so sat with a nice cup of tea and reminised with my mum on her memories of making bread and butter pudding. then the pudding went in , timer on and waited. The finished result looked good to me and Mary says in her book that although it tastes good hot, that it is just as nice cold…..well, we dug into it while it was hot and I enjoyed it very much, I am actually beginning to enjoy my own cooking, something I don’t usually do. The rest of it? Well hubby had some later in the day and his parents took some away today. The only thing I would do differently? My mum recommended serving it hot with clotted cream ice cream……..naughty but nice….and mum always knows best! 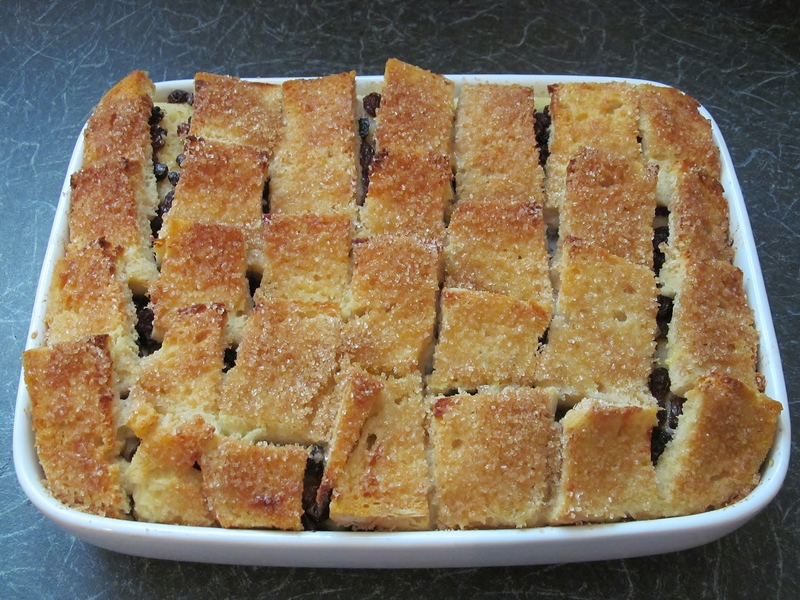 This entry was posted in Kim's cake challenge and tagged Baking, Baking Bible, bread and butter pudding, clotted cream, Cooking, Great British Bake-Off, ice cream, Kim's Cake Challenge, Mary Berry, pudding, tiger bread, week six by kimsideas. Bookmark the permalink. I could make some things you don’t like….there must be some in Mary’s book that you don’t like or can’t eat…..